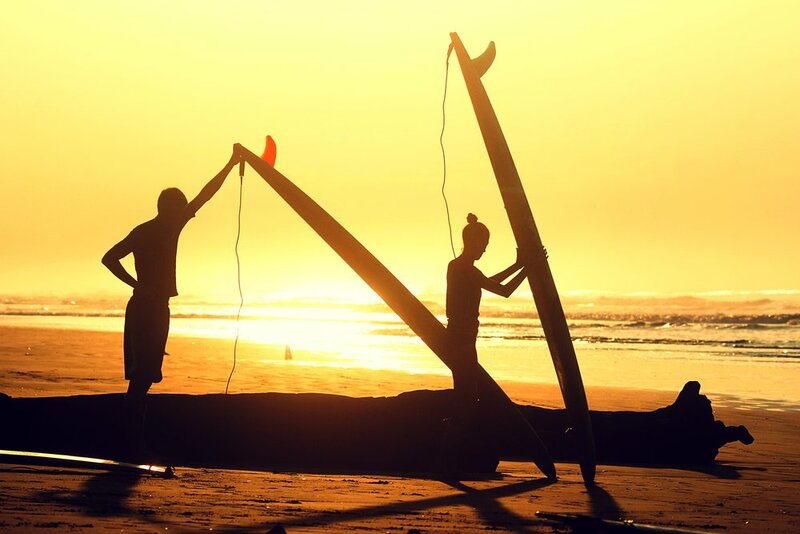 Let us help you create the perfect Costa Rica surfing holiday. At Tortuga Surf camp we have mastered the art of creating perfect training programs that fit the needs of every surfer level, our programs are a perfect combination for the adventure lovers and mellow surfers alike, with a variety of lodging options right here in Playa Jaco Costa Rica and activities that allow you to choose your own schedule. Tortuga Surf School & Camps in Jaco Beach Costa Rica, is the leading organization of authentic Costa Rican surfing experiences. Tortuga Surf School & Camps will have you standing up on a surfboard by your first lesson. Our English & Spanish staff are ISA (international surfing association) & Lifeguard certified, Making for an extremely safe experience and giving you the peace of mind to push your limits in the water. Located in the south end of town, our surf house is just 2 minutes from beach training area, where the Tortuga staff will host you during your surfing lessons. Equipped with tents, chairs, umbrellas, and surfboards, this is our launching point to start your surfing life! Also accommodating intermediate surfers, the lifetime water-men at Tortuga Surf Camp can create a unique surfing experience that will greatly improve your abilities in the water and get you to that next level of wave riding!